We are an independent agency representing many different insurance companies, allowing you options to get the right price, right coverage and the right service. Whether you have the ideal history preferred companies desire, or a not so perfect history, we will find the right coverage, with the best company, at the best price for you. 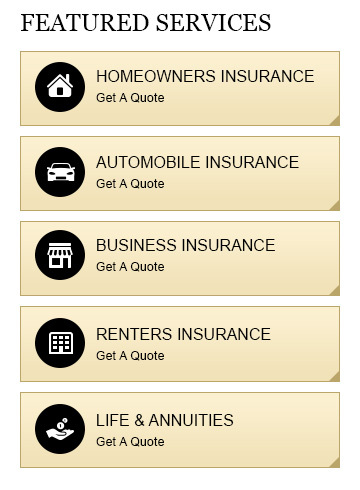 We are a member of the Independent Insurance Agents of North Carolina and participate in the Trusted Choice program. A Trusted Choice Independent Insurance Agent is "Free to do what's right for you". Make the latest changes to your policy directly from our website twenty-four hours a day, seven days a week. Use any of our convenient forms located at the left for policy service directly from your home or office. We are available in person, by phone, email or thru the web with the personal touch you expect from your neighborhood insurance agent. Enjoy peace of mind knowing your prized possessions are covered.